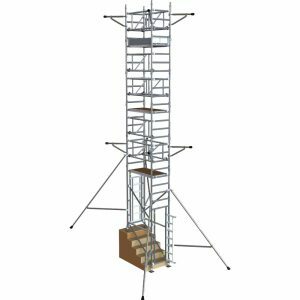 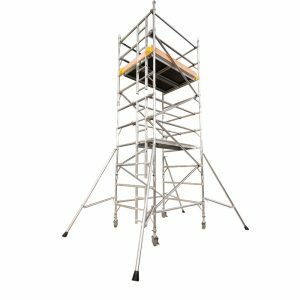 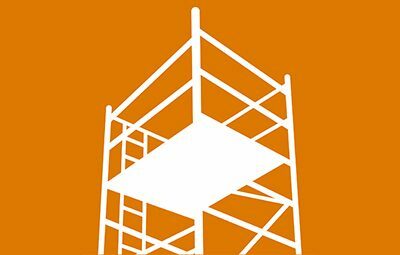 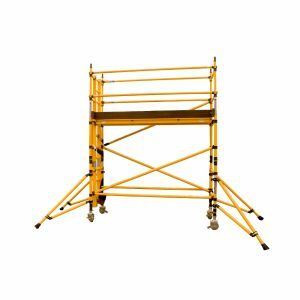 Our range of access towers includes both recommended assembly methods; 3T (Through the Trap) and the Advanced Guardrail System. 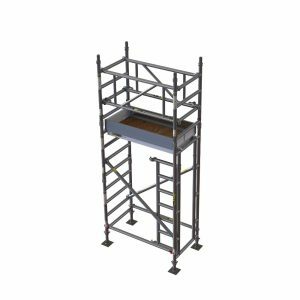 To suit your requirements we have aluminium and fibreglass towers in both standard and narrow widths. 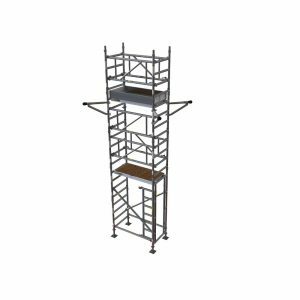 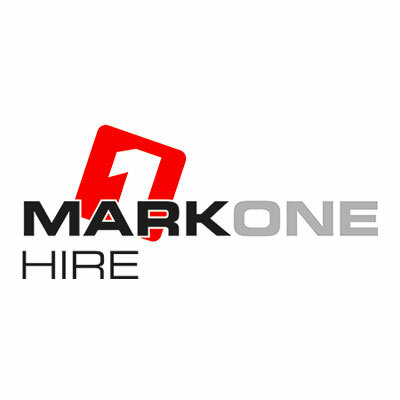 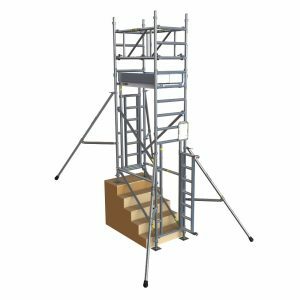 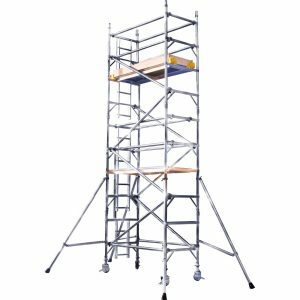 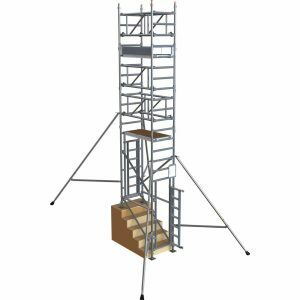 Our range also includes cantilever towers, stairwell towers and lift shaft towers.